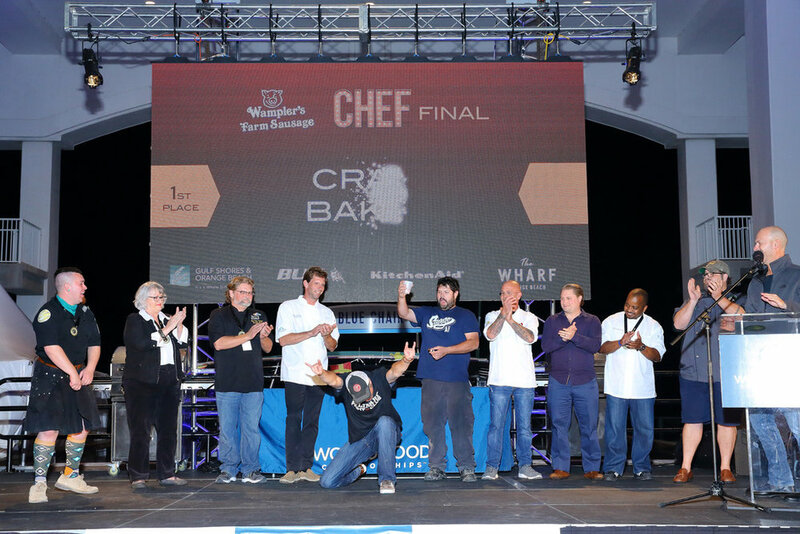 WORLD FOOD CHAMPIONSHIPS QUALIFIERS ARE SCHEDULED. SPONSORS, COMPETITORS & FOODIES CLICK HERE! ACWW is a group of agency pros applying our collective talent to the culinary, spirits, and event sectors. Oh, and we have a chef network and brand partners numbering in the thousands. We specialize in product development and launch, brand and social web influencing, major events and capital campaigns, national competitions, world class design and strategy, and content creation. And our network of chefs is ready to stress test it all. Natural Tableware is our brand leading the way into an inevitable and exciting earth-first future. We are its North American distributors and marketing agents. When it comes to helping worthy institutions achieve their capital goals, it's the flawless execution of events that make the difference. All captured to share and engage. In every way imaginable, World Food Championships are the definitive food sport. As the Show Me State WFC partner, we bring new contestants, sponsors and new strategies to help grow it every year. CONTENT CREATION. Because that's what matters. Brands and Events and Chefs - OH MY! Consider calling in a renown chef to demonstrate your brand. Or showcasing your talent at an elite culinary event. Or debuting your latest product at a major festival. Or gaining access and distribution in the heart of the industry. ACWW will help you grow. Gain access to the right people to view, sample, and share your brand. When you need to stand out, ACWW puts your brand in the hands of culinary enthusiasts.